New York and Ottawa have passed another hurdle on their journey after Championship and League One clubs agreed for the RFL to continue investigating the feasibility of their bids. 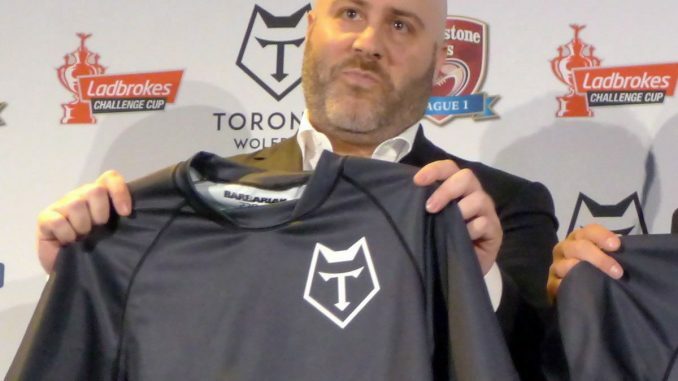 The clubs heard presentations from one consortium aiming to relocate Hemel Stags to Ottawa in Canada, and a separate consortium to launch a new club in New York at a meeting in Salford. The final decision on each of the bids will be made by the RFL board.